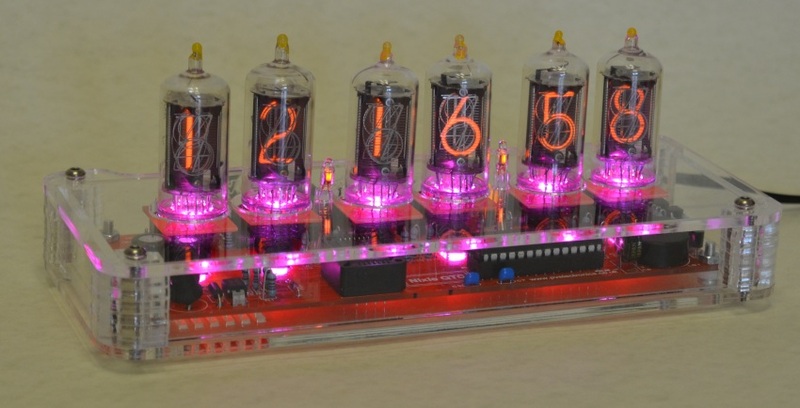 This an excellent well made and labelled case that really shows the neat internals of the excellent Nixie tube QTC Nixie clock. I am glad it is now available in a few colours to add options for a little flair with the plastic. Easy to assemble and well finished.